Stroll down Kuromon Market, famed for its array of food stores, ingredient stores, and kitchen goods! You even learn how to make your own sushi with the careful tutelage of an expert sushi chef! 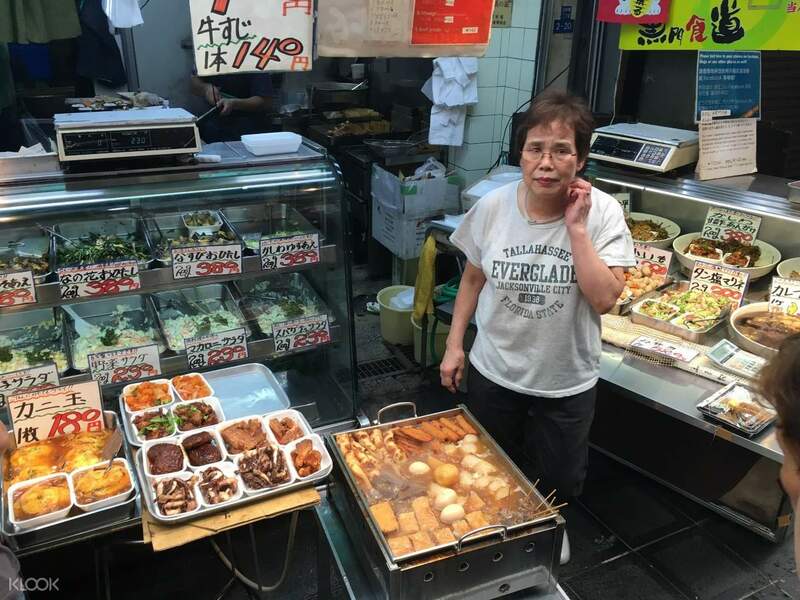 Osaka's food culture is famous globally for its traditional tastes and vibrant flavors. Enjoy a tour that takes you around the best places to find great eats around the city and learn how to make some for yourself! 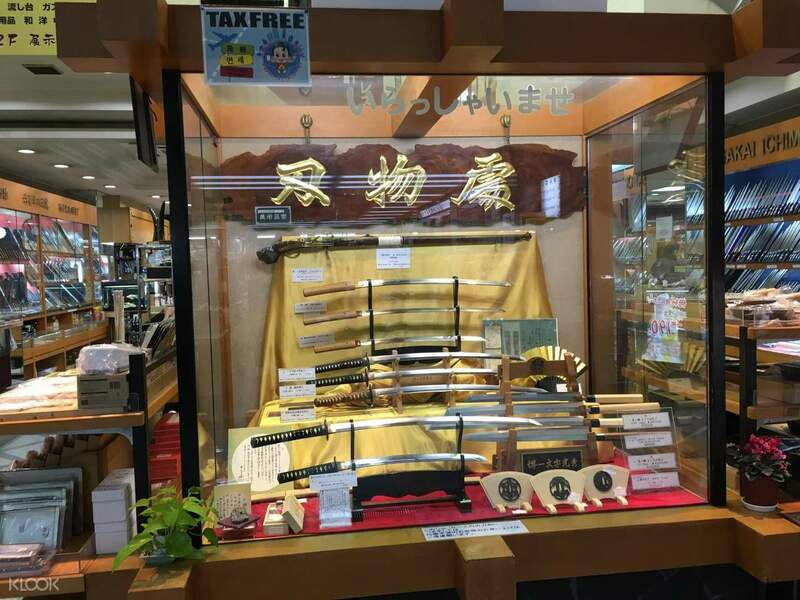 Explore Kuromon Ichiba Market in Osaka, which is famous for the vast diversity of food and ingredients on offer in the stalls and stores. Best known for food, this market has items both ready-made or waiting to be cooked. There's also a whole street with kitchen items as well as fake food. 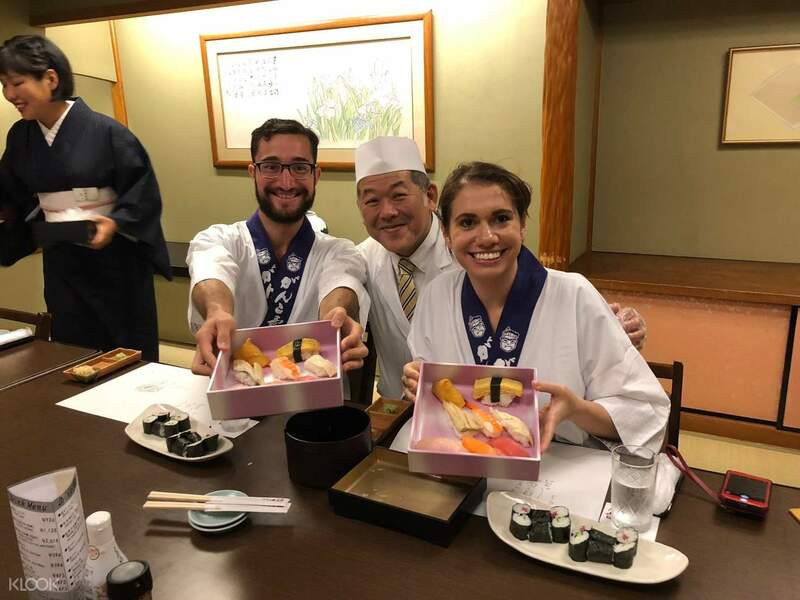 After your trip here, you can try your hand at some sushi making. Learn how to make Japan's most popular food, from mixing the rice to forming the correct shapes, from slicing the fish the right way to putting together that perfect array. You'll eat the sushi you made right after! 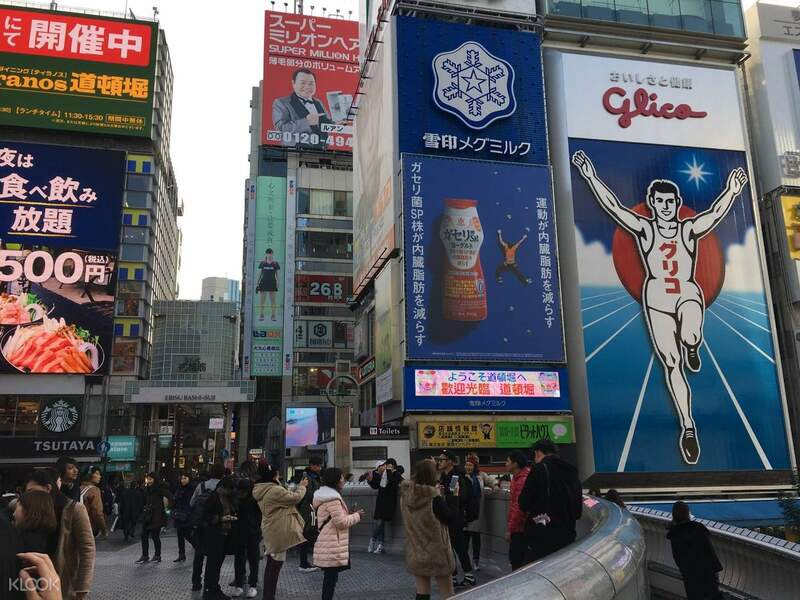 This is followed by a trip to dazzling Dotonburi, arguably one of the most famous streets in the city where the lanes are lined with incredible restaurants and food stalls. Banners hang from all directions which beckon to you with their dishes of traditional Japanese favorites. While you won't be entering any of them, you can make plans for where to eat next time before your tour officially ends at Ebisu Bridge. Kindly note that the variety of ingredients during the sushi-making is subject to seasonal changes and availability. The ingredients cannot be specified in advance. Participants will be able to make about 9 pieces of sushi each.